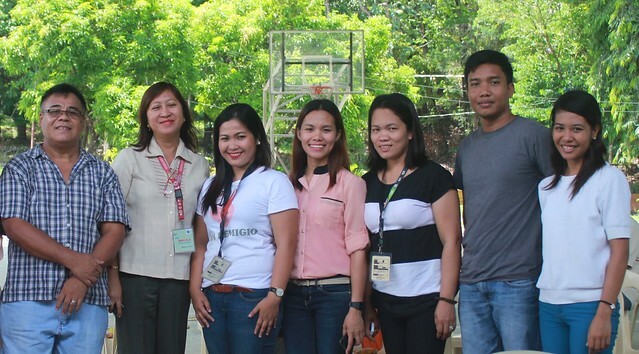 So begin the powerful memories – of rampant destruction, survival and ongoing recovery – shared among the residents of Sara, Iloilo. Evacuees could only watch as the gale-force winds tore the roof from above them. “All you could hear was the howling noise of the winds. It’s was so loud and strong. Sheets of roofing flew around above us: the galvanized sheets crumpled even before they hit the ground,” Melvin explained. Outside the building, enormous coconut trees were found thirty meters from where they had once stood, surviving multiple typhoons, for decades. “Even Hollywood cannot create these kinds of ‘special effects’,” he says. As conditions subsided, Melvin and a team made up of chainsaw operators and drivers, along with the several members of the Vice-Mayor’s own bodyguards, set out to clear the town’s main roads. As the extent of the destruction became clear to them, “I saw the people around me crying,” Melvin remembers. “Even the bodyguards! These are the kind of guys who eat bullets for breakfast. But even they were crying,” he said. These memories again bring tears to his eyes. “We were all wondering – could we even survive this? What had happened, and would happen, to our families? It was really bad,” he explained. 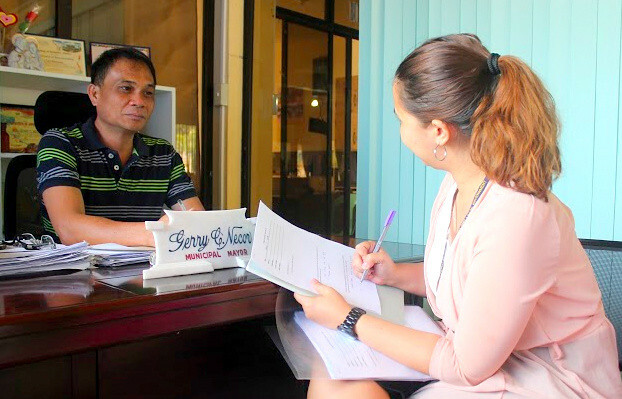 James Daniel C. Godinez, a municipal employee, shared that the RAY DILG fund was distributed swiftly once documents were submitted and formalized. 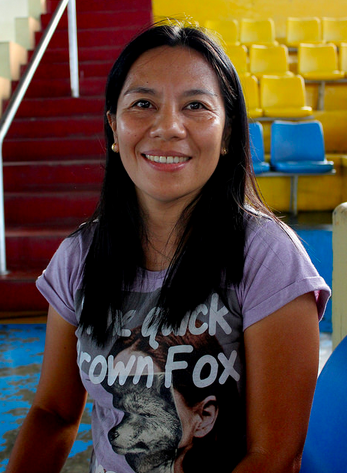 “With these rehabilitation projects, at least there are some things that we feel thankful for,” adds Mary Joy B. Abellar, a municipal accountant. Each of these officials were then asked what their hopes are for the people of Sara, in this time since the destruction wrought by Yolanda. 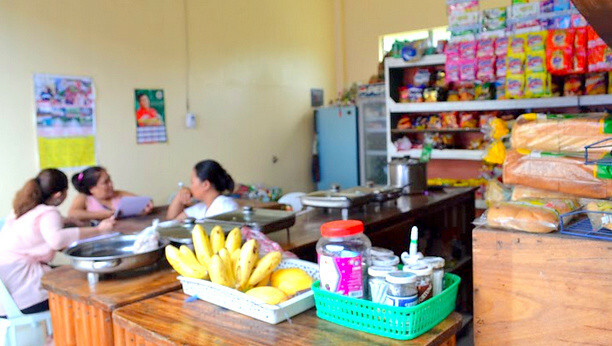 “I hope that our projects would benefit the people of Sara, since – as government officials – the people are our topmost priority,” James says. 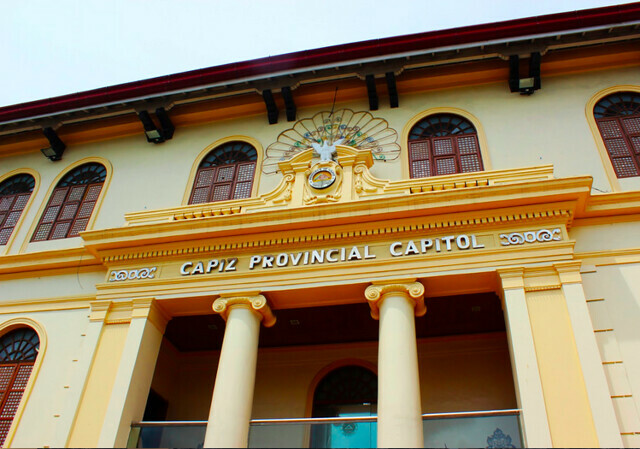 The Capiz provincial hall is a pre-war building and one of the strongest buildings in the province. Yet during Yolanda, much of the roof, ceilings and windows were damaged. 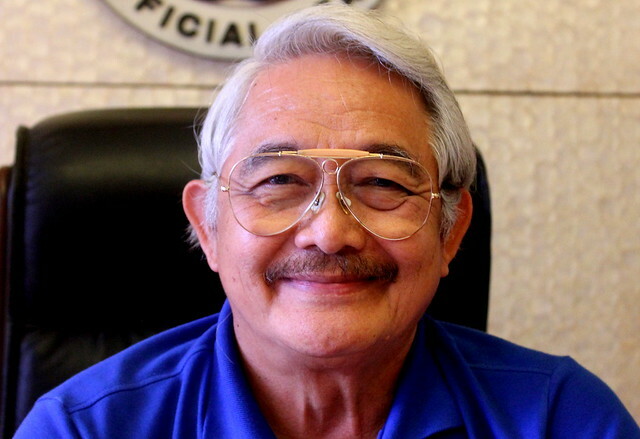 It was there that Victor A. Tanco Sr., public servant for more than 45 years and current governor of Capiz province, spent the days before, during and after Yolanda. It was also within the Capitol Building that the Provincial Disaster Risk Reduction Management Council (PDRRMC), established two years prior to Yolanda, held command to support the widespread disaster relief effort. 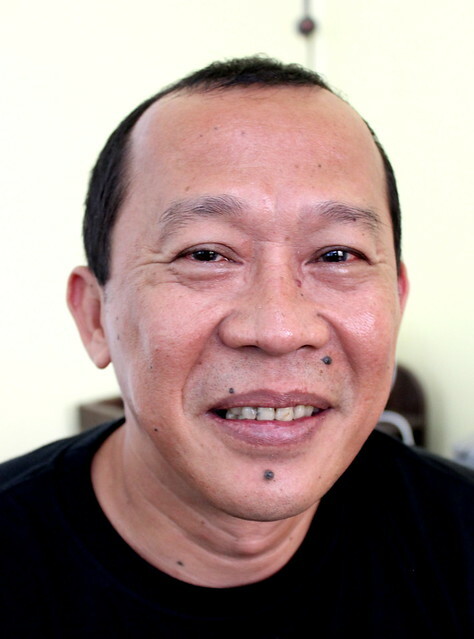 Capiz Governor Victor A. Tanco Sr. 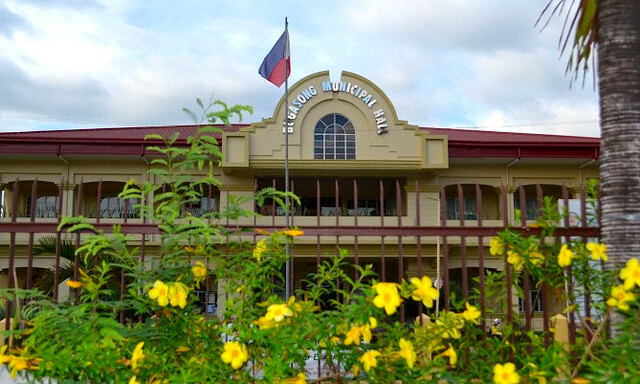 Repairs to the provincial capitol building, funded by the RAY DILG program, proved morale boosting to local government employees, their clients and local citizens. “If we had had to use our own finances, it would be much more difficult to rebuild our provincial hall and stadium,” the Governor shared. Basketball games in the rehabilitated Villareal Stadium. 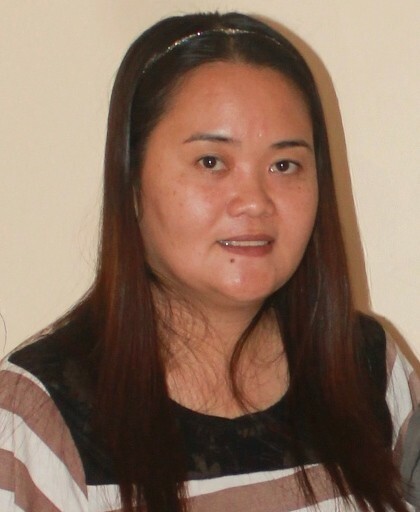 Capiz Provincial Engineer Lennet Sodusta. Villareal Stadium is the largest stadium in the Western Visayas. 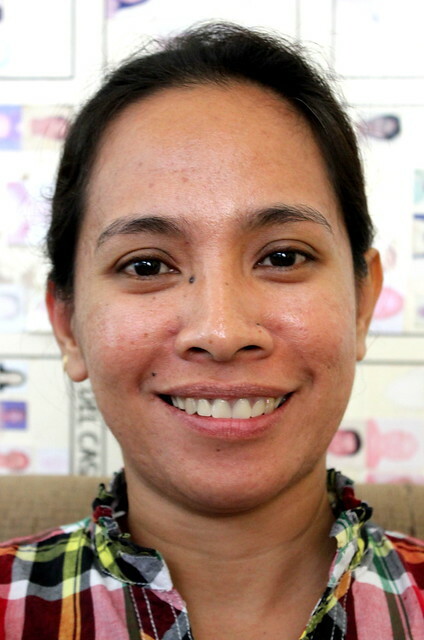 Lennet L. Sodusta, the engineer in-charge of the venue, remembers how in the days leading up to Yolanda, a large-scale national convention could be comfortably accommodated within the stadium grounds. 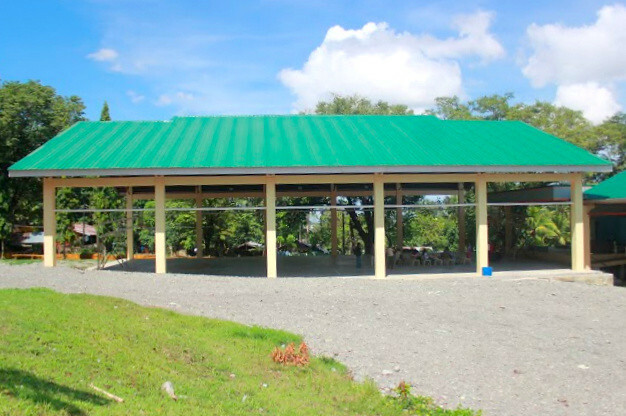 Yet the Super Typhoon devastated many of the stadium facilities, this included its roofing, windows and doors. Much of the roofing above of the bleachers where spectators watch track-and-field were also affected as well as the swimming pool area. Soon after release of RAY DILG funds, repairs began. 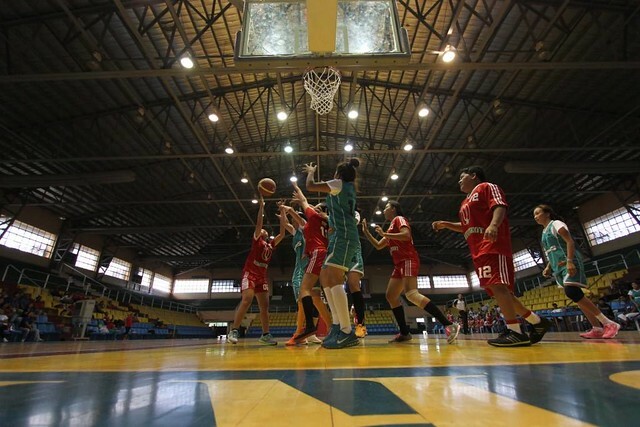 With improved seating capacity and a sturdier construction for the safety of its patrons, the gymnasium now features once again as the leading sports venue in Capiz province. Negros Occidental, known as the ‘sugar bowl’ of the Philippines for its vibrant sugar industry, was not spared by Super Typhoon Yolanda. As it struck Western Visayas, the towns of Northern Negros Occidental including Manapla, Cadiz City, Escalante City, and Sagay City were badly affected. 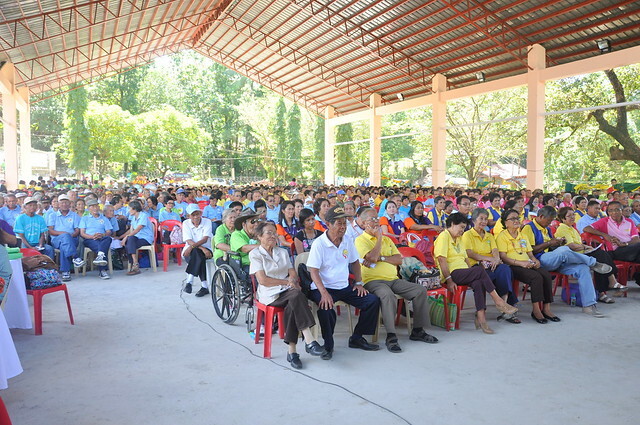 The Provincial Government estimated that almost 113,000 Negrenses sought refuge in 193 evacuation centers across in 29 cities and municipalities. The typhoon also flattened huge swathes of the agriculture (rice and corn), fishery and sugar industry. Super Typhoon Yolanda saw extensive damage to homes and infrastructure in Cadiz City, Negros Occidental. November 2013. 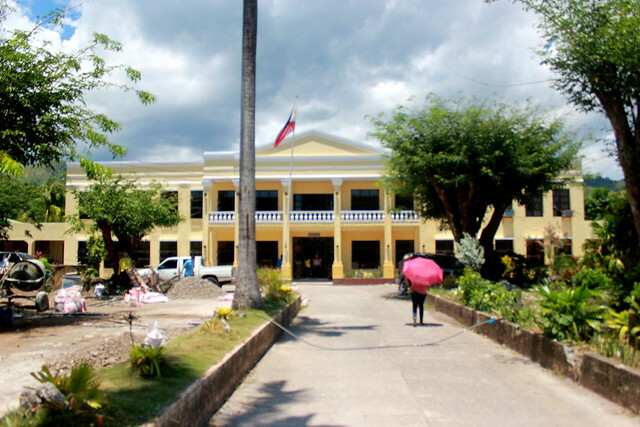 In Cadiz City, situated in the northernmost part of Negros Occidental, gale-force winds and heavy rain felled trees and electricity poles, cutting power to much of the municipality. 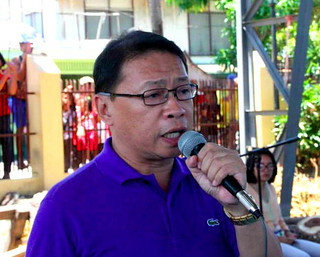 The local municipal hall, along with more than 70% of homes, were also damaged. 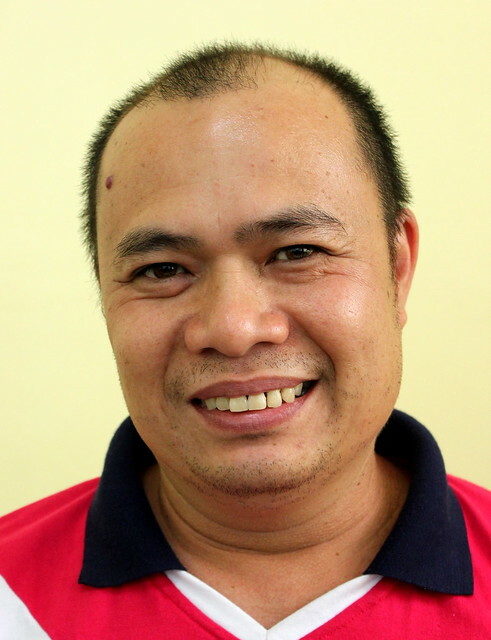 Rolando T. Lumanas, a local carpenter and maintenance construction worker, remembers the challenges that emerged in the immediate aftermath. “The extent of the devastation made it hard for us to determine where to start our rehabilitation,” he says. Yet in some respects, RAY DILG funds provided key opportunities to rehabilitate buildings that were long since in need of repair. Soon after, repairs supported by RAY DILG funds began. “It was implemented smoothly,” Rolando says. “First, we transferred to another building while construction was underway. The contractor also installed barricades and measures in the site to ensure our safety. 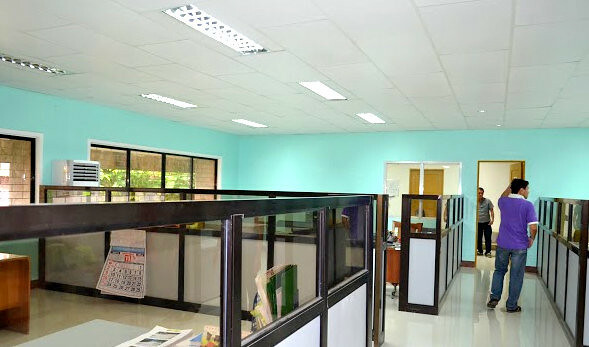 “Once repaired, our staff were thankful to have such a new and pleasant working place. Now staff and clients can now transact their business efficiently. With rehabilitation comes hope for better preparation. “I hope that our new building can surpass another typhoon, because it’s more resilient, compared to the previous structure.